Where is this picture taken? It's a backdrop for a video conferencing system by Polycom. I'm aware it might be a composite image, but hopefully the main location can be identified. I've tried reverse image searching but haven't found a match. 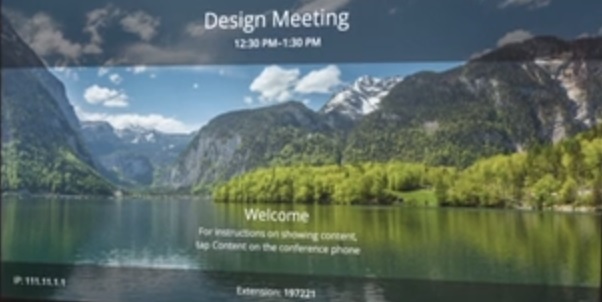 Appologies for the poor quality, I couldn't find a full image so had to take a screenshot of Polycom's marketing video here: http://www.polycom.com/voice-conferencing-solutions/conference-phones/trio.html#videos. I deliberately haven't stripped out the text as I wanted to included as much of the context as possible. This is in Austria. Just search for Hallstatter-see-lake. Not the answer you're looking for? Browse other questions tagged where-on-earth or ask your own question.